A collection of theme-based activity kits designed by librarians to give young children and their caregivers easy access to great literature and storytime resources. Each bag contains 8-15 books; 1-2 flannel board stories; music; and resource sheets with rhymes, song lyrics, fingerplays, and simple craft ideas. Bilingual bags contain materials in both English and Spanish, often with the same text in both languages on each page. 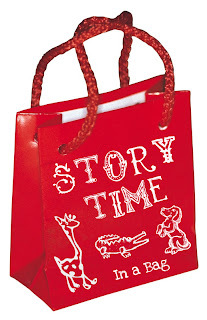 How do I reserve a Storytime-in-a-Bag? 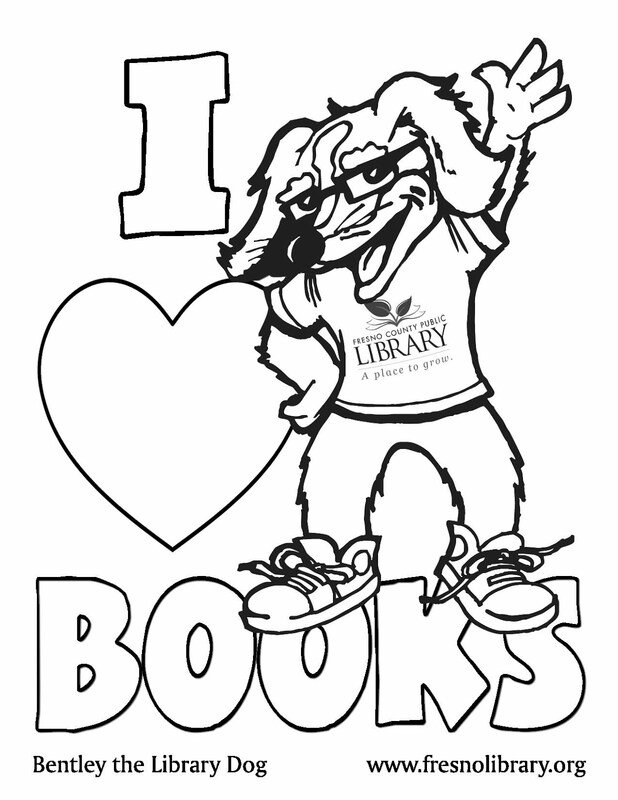 Call the library's Youth Services Division at 488-3205 to order a bag. Please make your request two weeks in advance of when you would like to use the bag. How does the bag get to me? If you’re receiving bookmobile service, the bag can be delivered on your next scheduled visit. If you aren’t receiving bookmobile service or if you prefer to pick the bag up yourself, the bag will be sent to the library branch you request, which can take up to a week. You will receive a phone call from that library when it is ready for pick up. How long can I keep the bag? One month. You will be provided with a checkout slip when you pick up the bag. The bag can be returned to any branch of the Fresno County Public Library. If you are receiving bookmobile service, you may keep the bag until your next visit or return the bag to your nearest public library. Please refer to the contents list inside the folder to ensure all materials are being returned. Call the Youth Services Division at 488-3205.